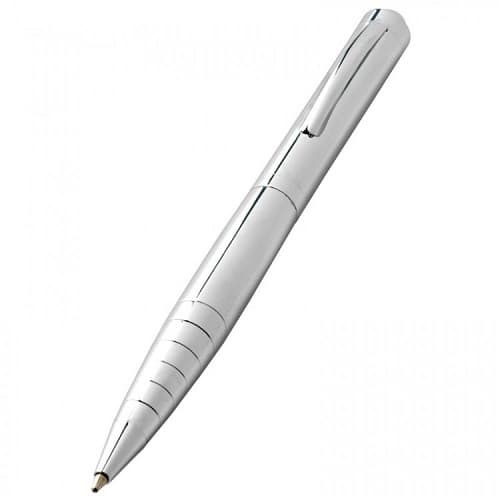 Senator Challenger Clear MT Ballpoint Pen. Push ball pen. 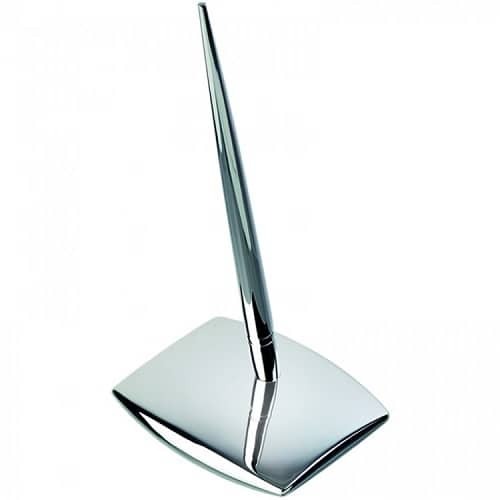 Pictured with a glossy transparent body and clip surface with glossy metal tip. 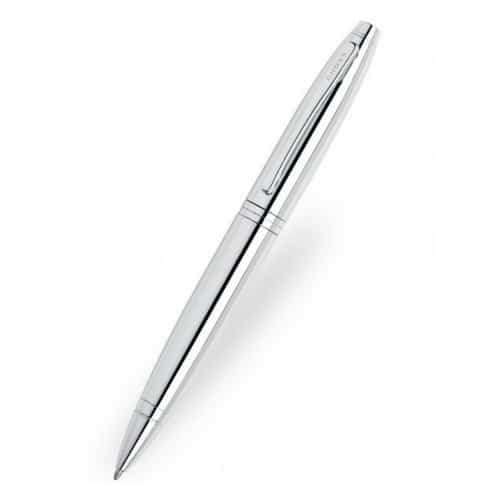 The Challenger Pen is also available in clear, frosted, polished and soft touch finish. Customise by adding the soft grip option and a glossy metal tip. 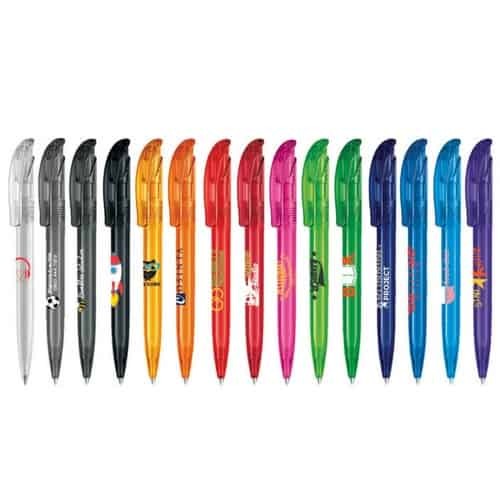 Senator® magic flow G2 refill (1.0 mm). Ink colour: blue or black. 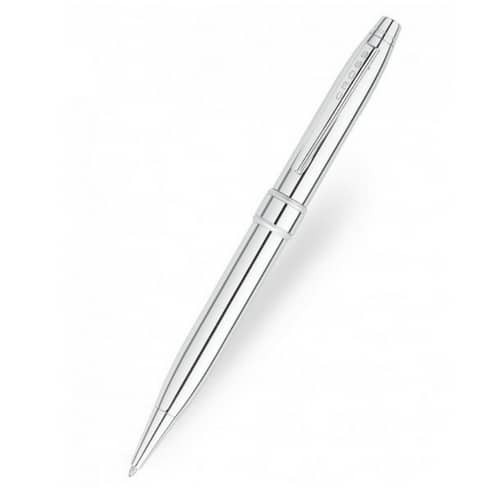 The Senator Challenger Clear MT Pen is a has lots of space to which your logo and message can easily be added to make a great branded pen.